I know most of you who live outside the Midwest probably are tired of my comments about our long record-breaking winter. But I can’t help myself. 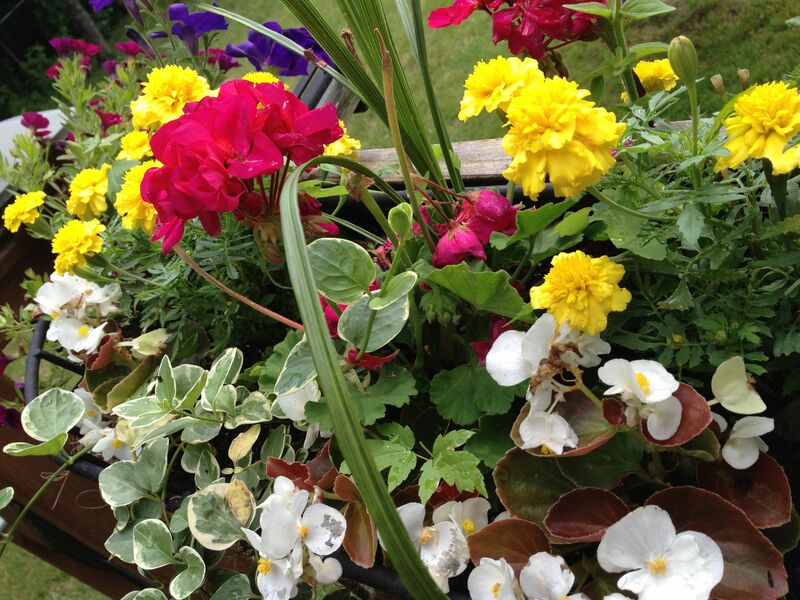 As the snow in my yard slowly melts (and I hear rumors of flurries in the forecast), I’m dreaming of spring flowers. So, just to cheer myself up, here are Family Fun activities, all about flowers. 1. Explore some plant and flower science. Of course younger children can examine different parts of a flower, but Discovery Education can help you take that to the next level, even for older children/students. My favorite part of the lesson is perfect for anyone with spring allergies, and appears only in the print version of the lesson. Create your own pollen catcher and track the pollen count for 5 days. If anyone starts sniffling, you’ll know why! 2. Eat some flowers. If you can find them locally, try cooking some squash blossoms, or experiment with edible flowers. Do NOT eat flowers unless you know what they are. As you can see from this chart, many flowers are edible but some can make you ill, so be careful. 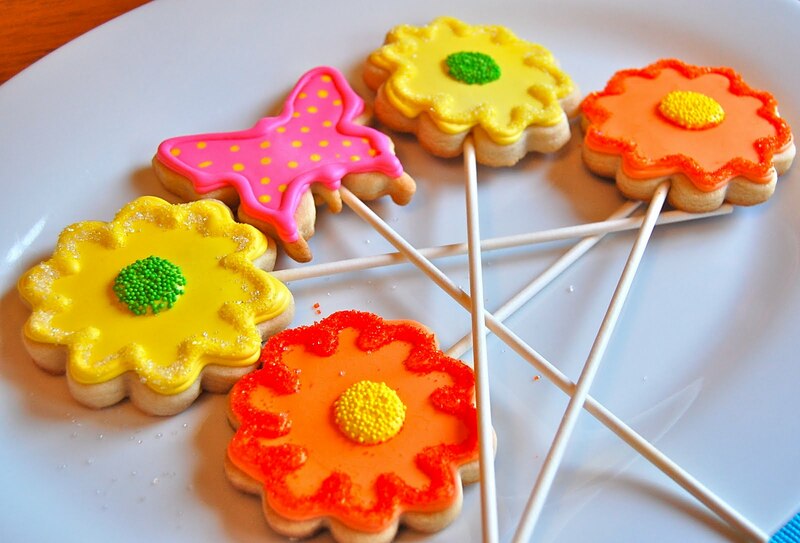 Or for a safer option, decorate some cookie flowers. Gobble them up, or make a bouquet for someone who could use some flower cheer. 3. What happens when you put flowers under white cloth and pound them with a hammer? Flower art! Who knew? I love this Leaf and Flower Pounding activity, though I’d have to buy a supermarket bouquet to do it at the moment. It comes from a blog post of “20 Gorgeous Flower Crafts” that could be the inspiration for lots of creative flowers. Don’t try to duplicate the models, make them your own! 4. You might want to try making origami flowers. There are lots of online videos to help you. I’ve seen lots of projects in which young people make strings of 1000 paper cranes as monuments to peace. I wonder what you could do with 1000 flowers? Or 100? Or 10? You could even invent your own “legend” to go with it. 5. 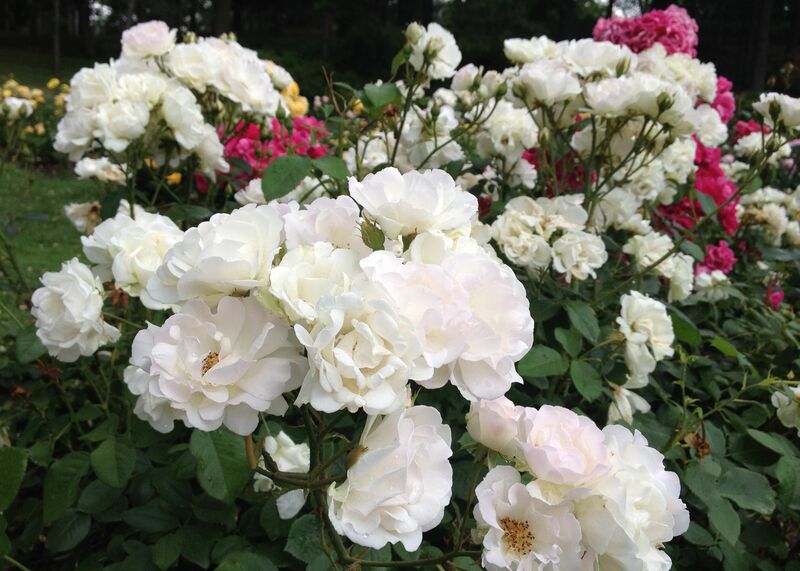 Plan a flower garden—and maybe even plant it. For generations, people in colder climates have dreamed and anticipated through the pages of seed catalogs. Look at a seed catalog or website. Depending on the ages of your children, you could either plan an imaginary dream garden with all your favorite things, or plan a realistic garden taking into account soil type, plant height, climate, etc. There are several online garden planners you might want to explore. As for me, I’ll be here in Michigan, dreaming of spring. . . .